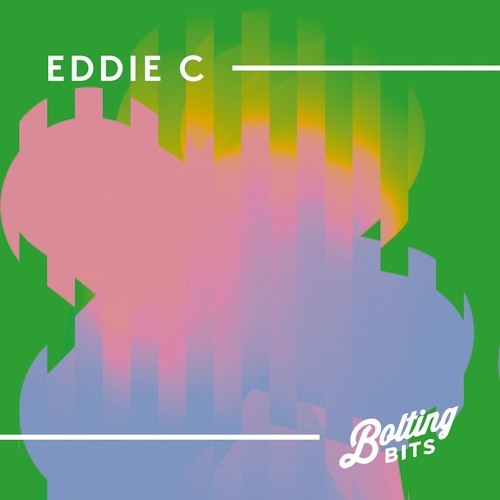 * INTERVIEW: : https://boltingbits.com/mixed-by-eddie-c/ ‎ Eddie C is a throwback of sorts. In a game now dominated by Juno sales hype, social media posturing and producer-come-DJs, the Canadian selector has become a tenured favourite within the deep house arena on the back of his relentless touring, expansive DJ sets and compelling productions. He's a regular, but the heads will affirm that he's not one you'll ever grow tired of. what's this one again m8?? @erik-bertell: Waajeed - From The Dirt !! @mauricer: Waajeed - From The Dirt ! !